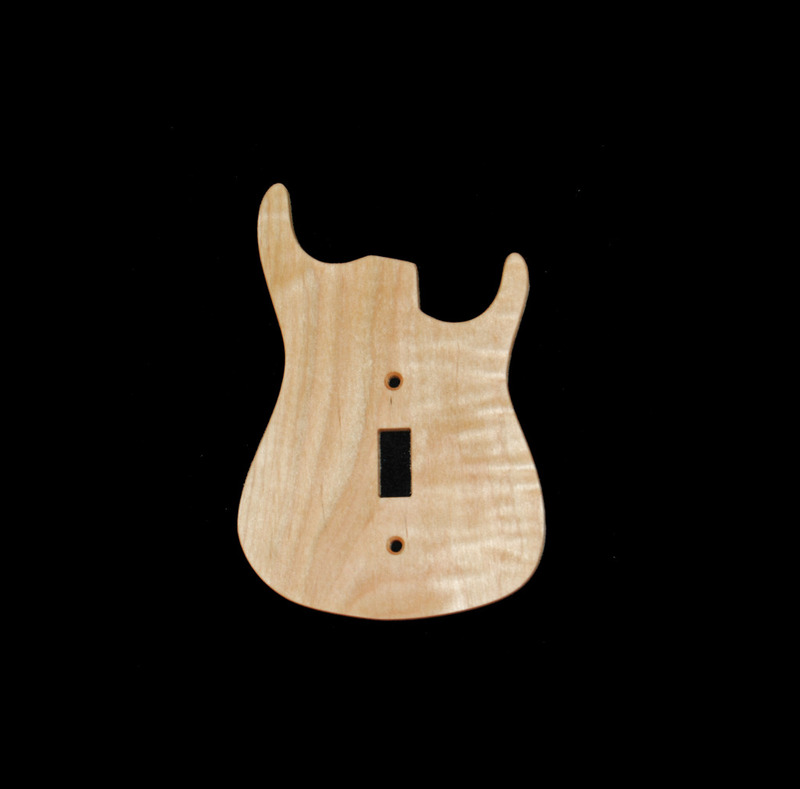 Categories: Buddy Blaze USA Guitar Shaped Merch Items, Merch. Buddy Blaze Guitars in Dallas, Texas. 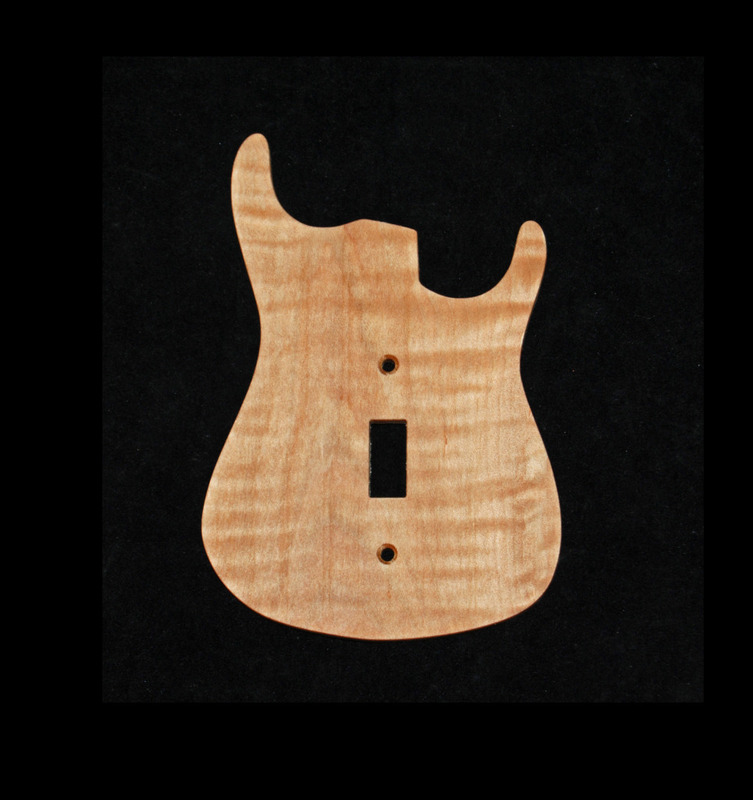 Made from the same woods used to craft Buddy Blaze USA Guitars! Ideal for Gift / Studio / Music Room / Dorm / Man-Cave!